Dorrie will be teaching all three projects from this book. 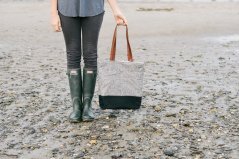 We will start with the tote. There are so many fabric options for this project. 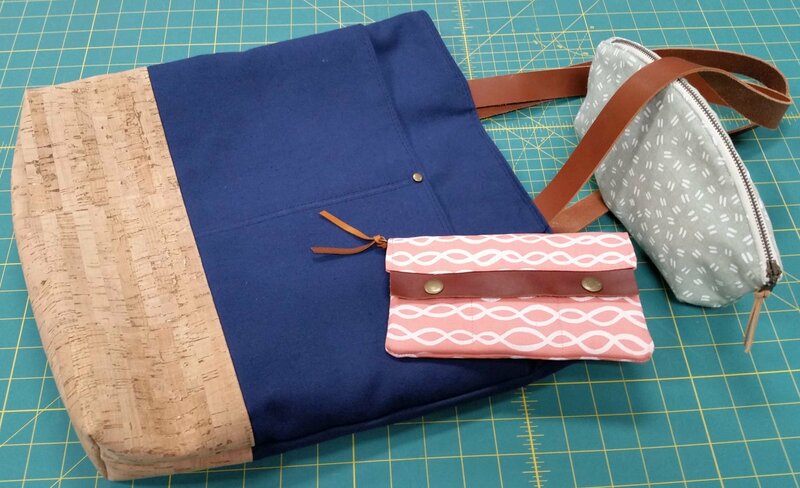 Learn some how to make this tote that will be useful for just about everything you need to "tote" around. The second is the Petal Pouch and then the wallet! All great patterns and we have a big selection of cotton linen blends and some canvas to make these projects. Need the pattern book. Hardware required for this class If you sign up for all three there is a discount!